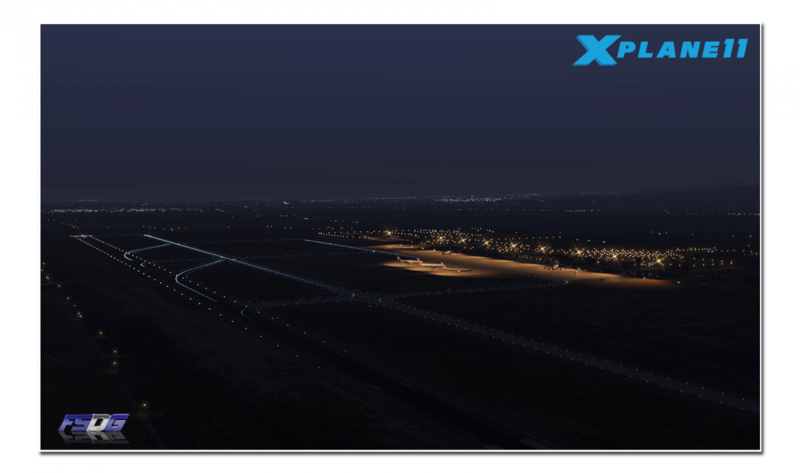 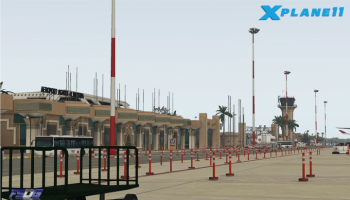 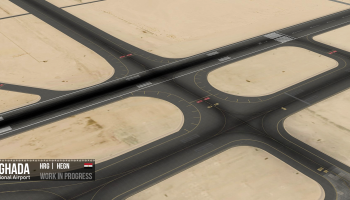 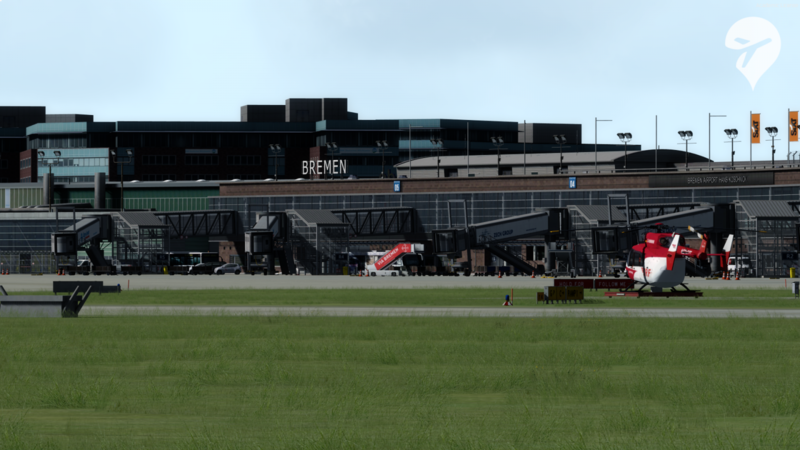 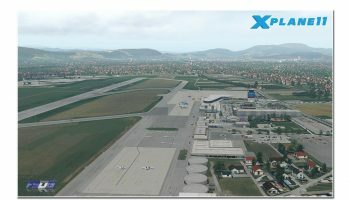 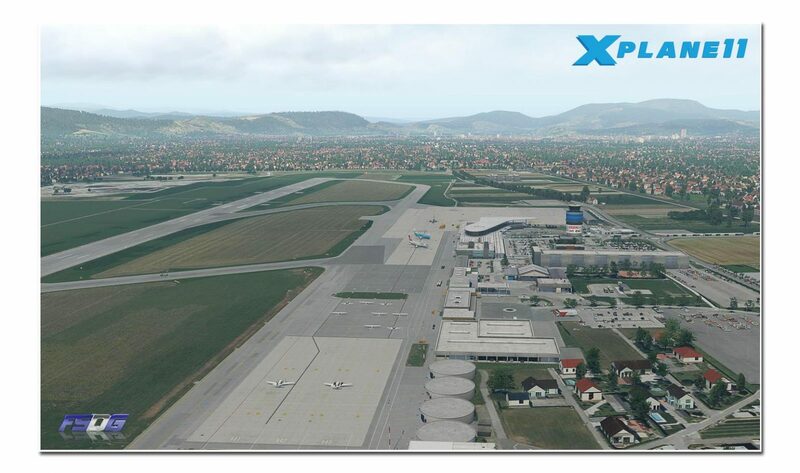 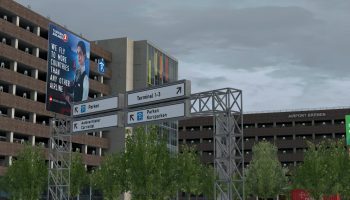 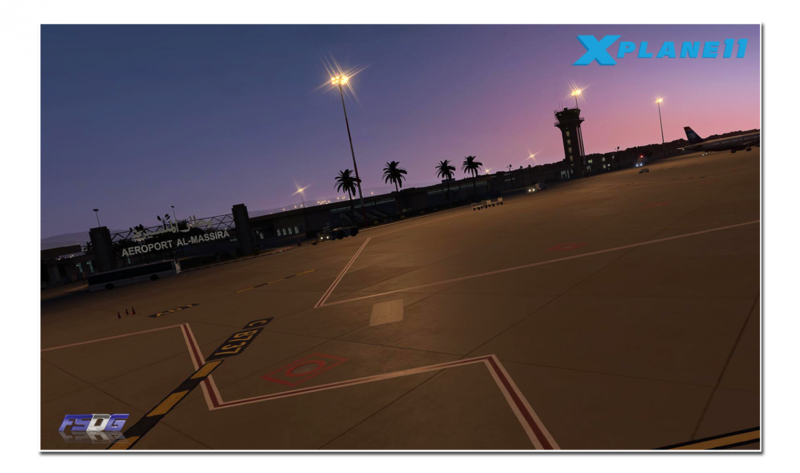 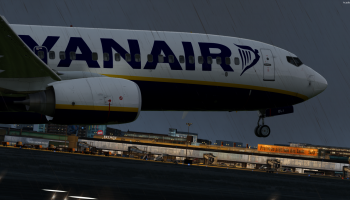 Scenery developers Flight Sim Development Group (FSDG) has today confirmed that they are bringing multiple airports of their collection to X-Plane 11. 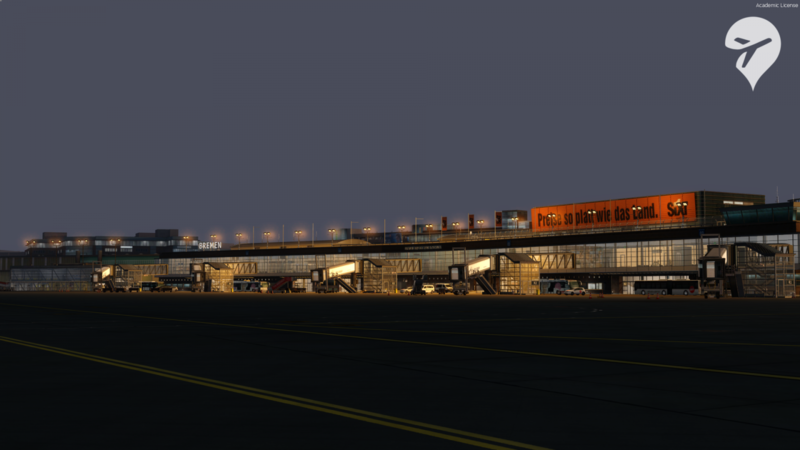 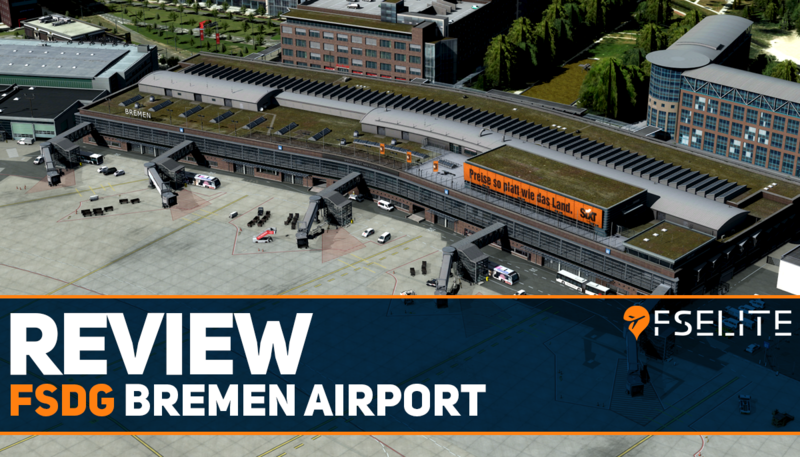 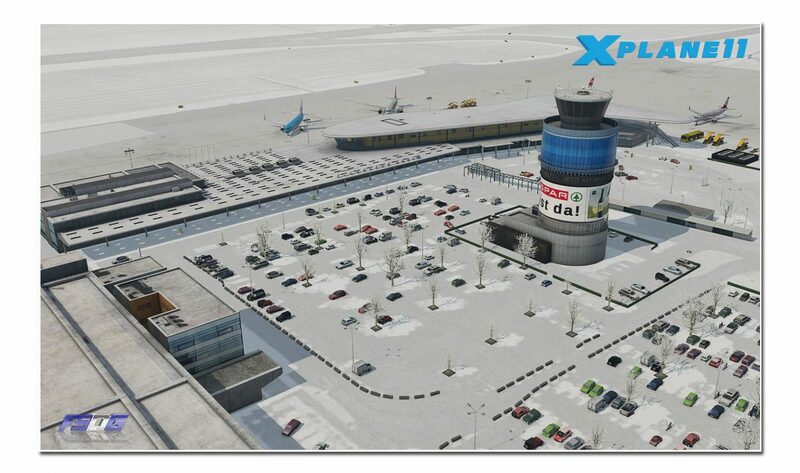 Revealed on Facebook earlier today, the team shared previews for a few different airports. 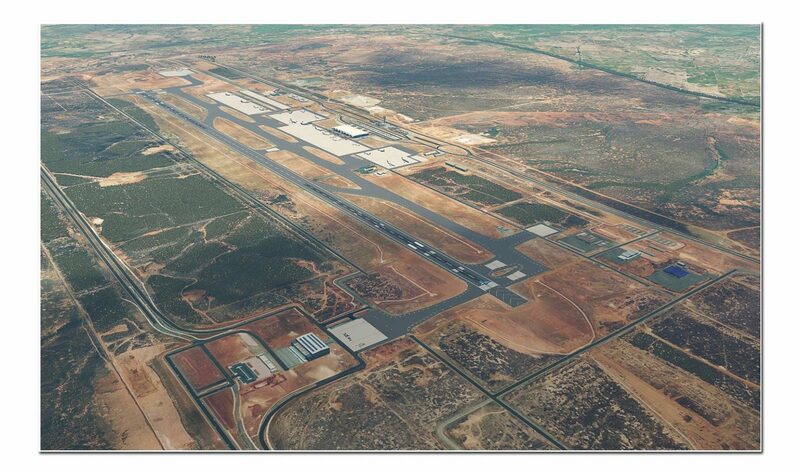 We can share with you that those airports are Graz (LOWG) and possibly Agadir (GMAD). 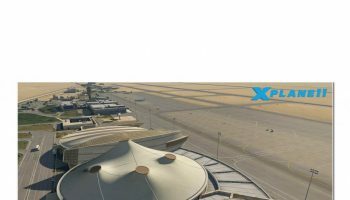 The announcement from FSDG did not confirm which airports exactly. 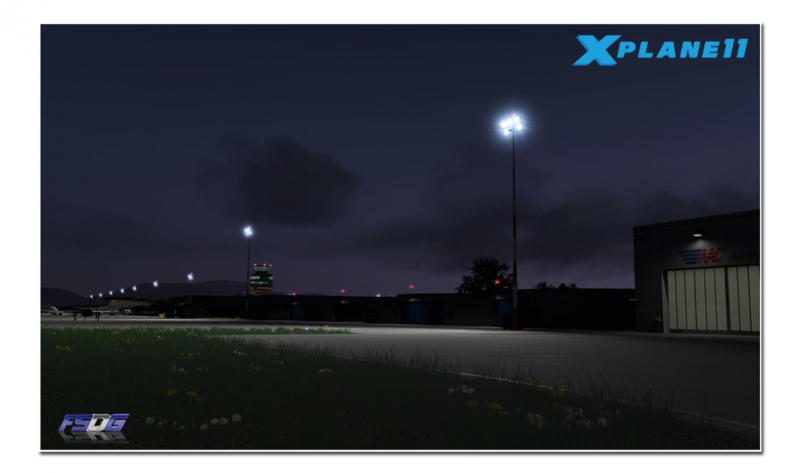 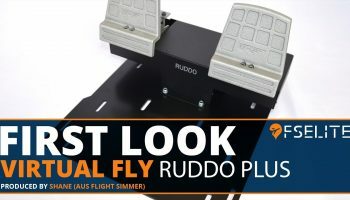 We have reached out to the team to confirm exactly which ones and how many will see conversion from FSX/P3D to X-Plane 11. 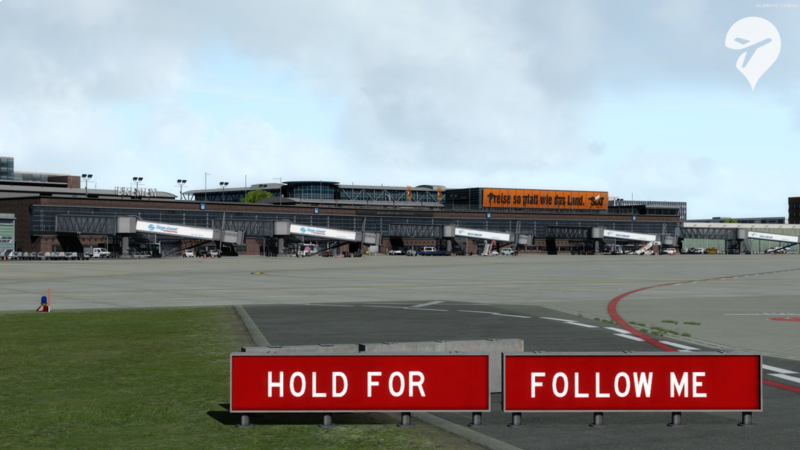 You can follow the team on Facebook to stay up to date.